Physiotherapy is a science based profession which involves diagnosing and treating a wide range of conditions using physical means. Put in simpler terms, physiotherapy aims to accurately evaluate your problem, then reduce pain and restore function. Always make sure that any physiotherapist you visit displays these credentials. Hi, my name is Suzie Lewis MSc. MCSP. I qualified as a Chartered Physiotherapist from Guys Hospital in London in 1987. 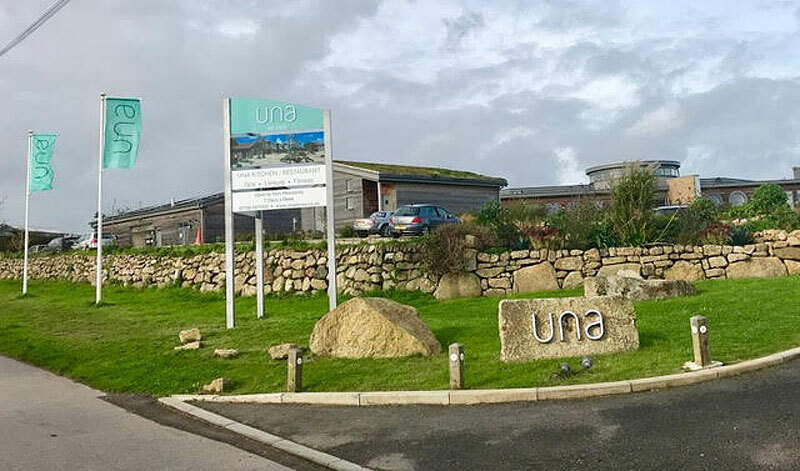 I worked in the NHS in a variety of London teaching Hospitals before returning to my native Cornwall in 1995, setting up clinics in GP surgeries across the county. I have extensive post graduate training including a Master’s Degree in Orthopaedic Physiotherapy Practice. I left the NHS in 2008 to set up the highly successful Padstow Physio Clinic. 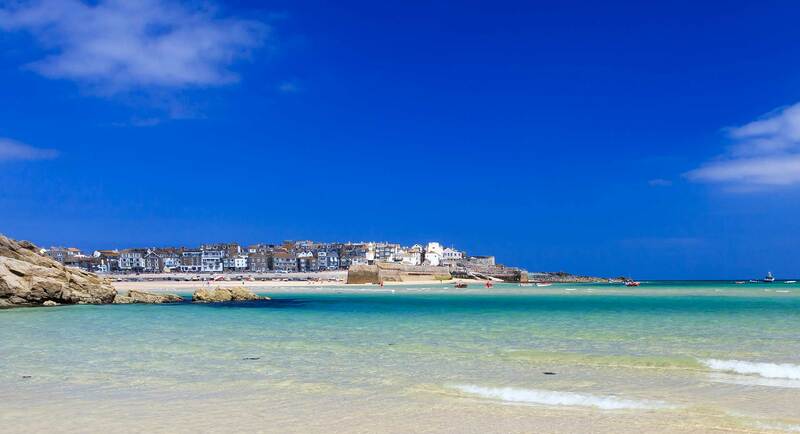 A family move prompted me to relocate the business to St Ives. The clinic operates from within the Retreat Spa at the fabulous Una Resort. I am registered with all major insurance companies including BUPA, AXA etc. Please check your insurance details or ring for advice as some policies need to be authorised before treatment. 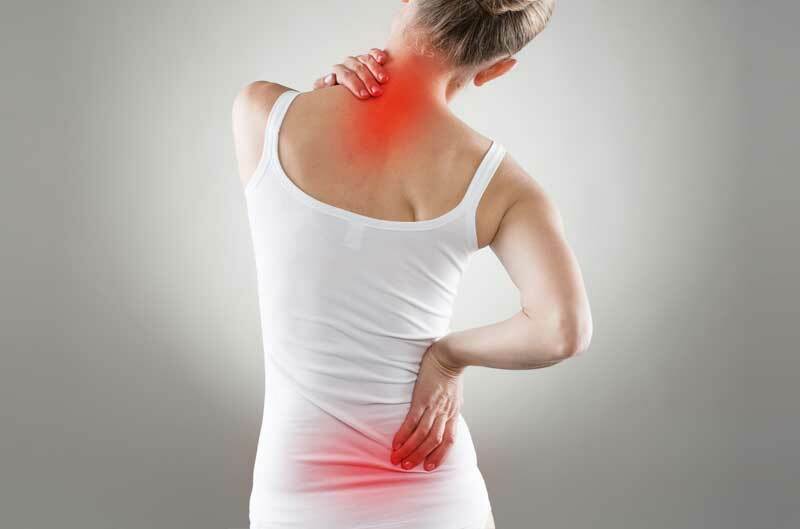 Back and Neck pain-including Disc Disorders and Whiplash. Preparation for an Orthopaedic operation e.g. Hip or Knee replacement. Laser (LLLT - Low Level Laser Therapy) - utilises light in the form of a laser to reduce pain, and inflammation and regenerate damaged tissue. The treatment is painless and involves the laser probe being activated over the painful or traumatised area. Ultrasound - Ultrasonic waves are produced by means of mechanical vibration of a crystal in the treatment head of the machine. These sound waves are transmitted into the injured tissues by means of moving the treatment head over the affected area. Special gel is used to ensure maximum transmission of the sound energy. Therapeutic effects of ultrasound include: improving bloodflow, stimulating healing and tissue repair and reducing inflammation. Pulsed Shortwave - Pulsed Shortwave Diathermy utilises electromagnetic energy to promote healing deep within the tissues.It can be used to treat large areas. Traction - Spinal traction is a gentle treatment used to relieve the symptoms of back and neck pain. A gentle intermittent force is applied to the affected area using a specialised traction couch. 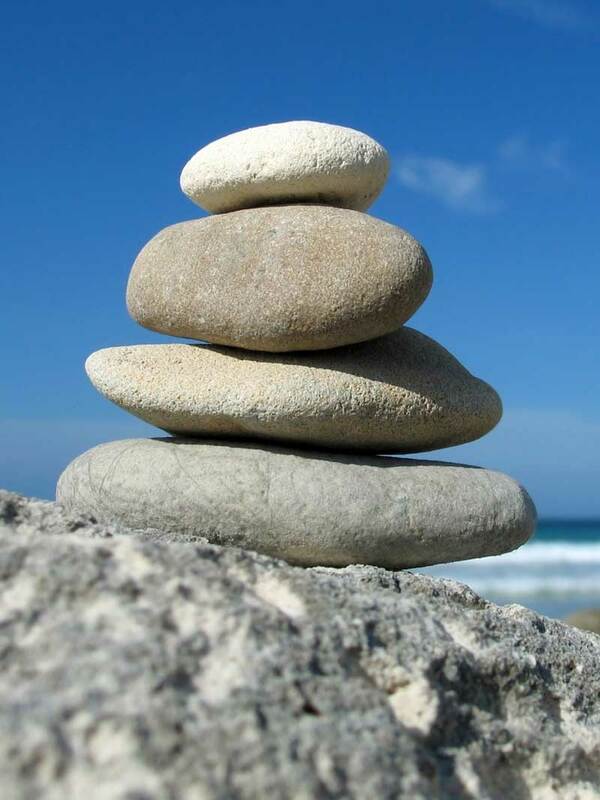 Improvements are maintained by progressive self-help exercises which are tailor made to the individual. TENS - Transcutaneous Nerve Stimulation - This treatment involves the application of an electrical current by means of surface electrodes. It is an effective, proven method of pain relief, using principles outlined in the so called “pain-gate theory”. generally promote healing of injured tissues. Biofeedback - Is a patient guided treatment that teaches an individual to control muscle tension or activity, posture, and other bodily functions. It is a useful adjunct in the maintenance of improvements gained after treatment e.g. better posture, preventing recurrence of back pain. An initial visit begins with an hour long detailed assessment. Following this you will be given a clear diagnosis and a treatment plan will be discussed and agreed. Some conditions only need one treatment and advice whilst others will need several sessions. I specialise in joint mobilisation and manipulation. 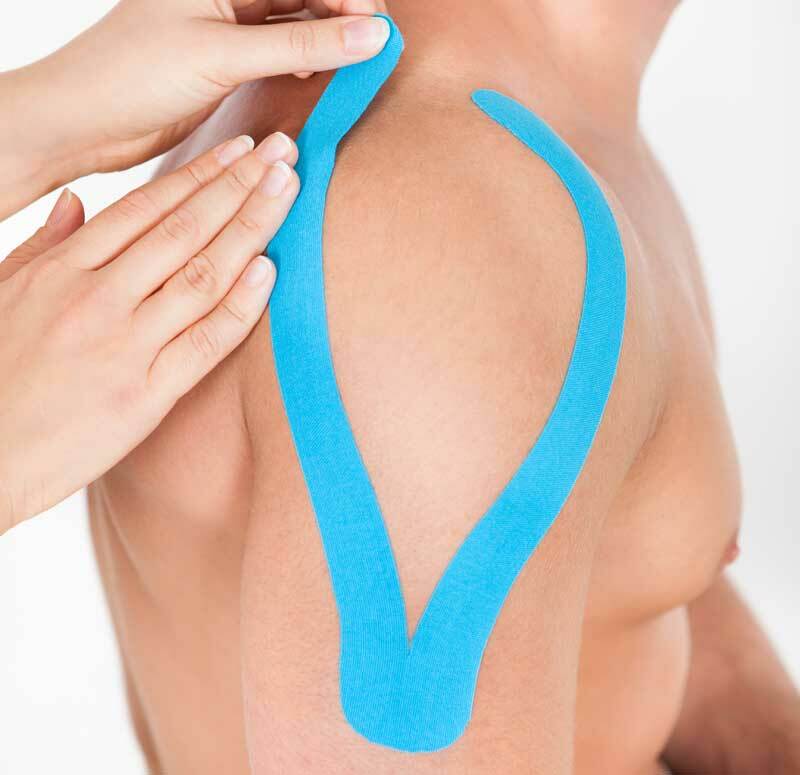 As part of your treatment you may be offered Mobilisation or Joint manipulation/Kinesio-strapping /Advice regarding pain management and medication/ Self-help exercises backed up with a personalised exercise regime which can be printed out or e mailed to you/Postural education and advice. 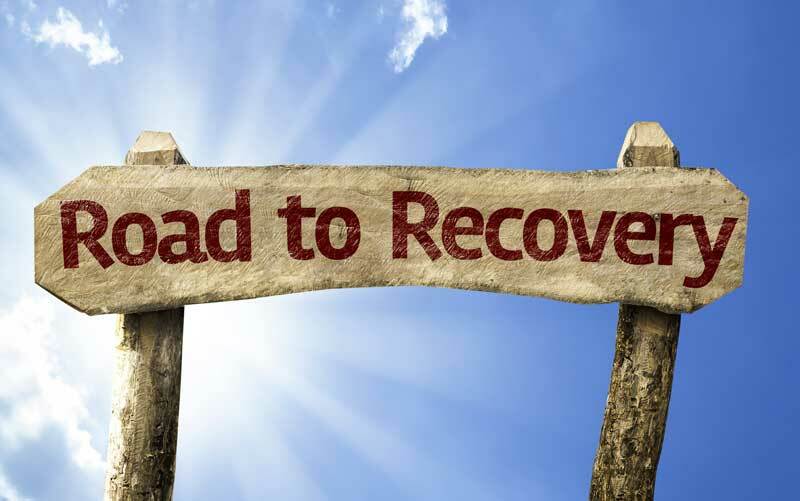 At every step the emphasis is on patient involvement in the treatment, a swift recovery and prevention of relapse. I am happy to liaise with your doctor or consultant should the need arise. I am registered with most major insurance companies or happy to accept patients who wish to pay for themselves. No medical referral is needed for treatment. Your privacy is paramount to me and your information will not be passed on to any third party partners or companies. Treatment is available on Weekdays from 10am onwards - evening appointments by special request. Please telephone 07764 156483 or email suzie@stivesphysio.co.uk to discuss your requirements or make an appointment.